Like Eid ul Fitr, Eid ul Adha or commonly known as Bakra Eid is an auspicious occasion, celebrated with a lively spirit. But when it comes to picking an outfit, I try to keep on the simpler side for this Eid. This year I wore a sorbet printed kurti with tights and a matching chiffon dupatta I wrapped like a scarf. Read on for details. That's it for my ootd. I hope you liked my look. Ciao! 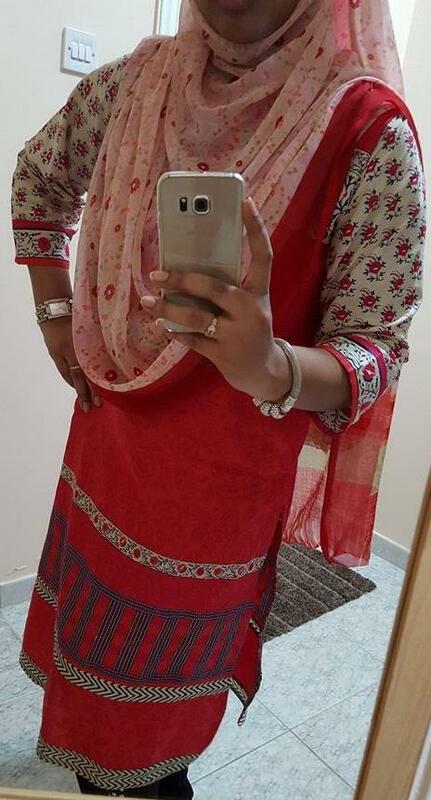 Your outfit look great, loved your kurti.